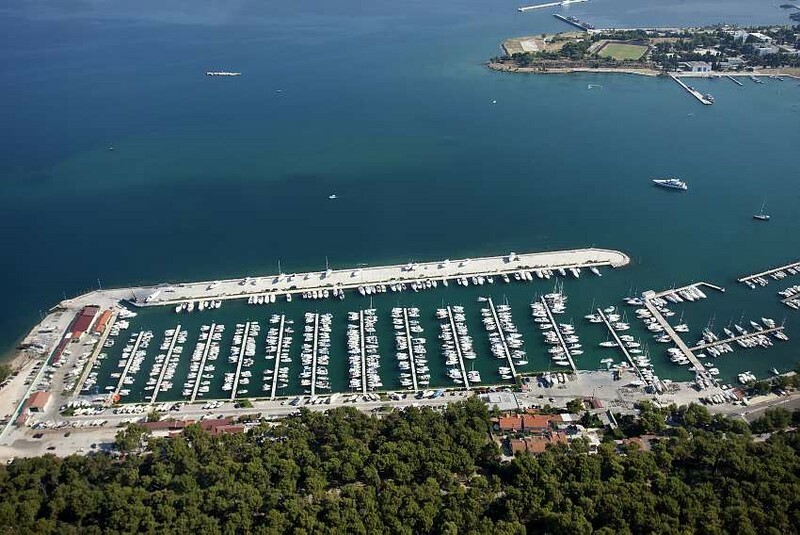 Split offers 3 marinas: ACI Marina Split, Marina Spinut and Marina Zenta. 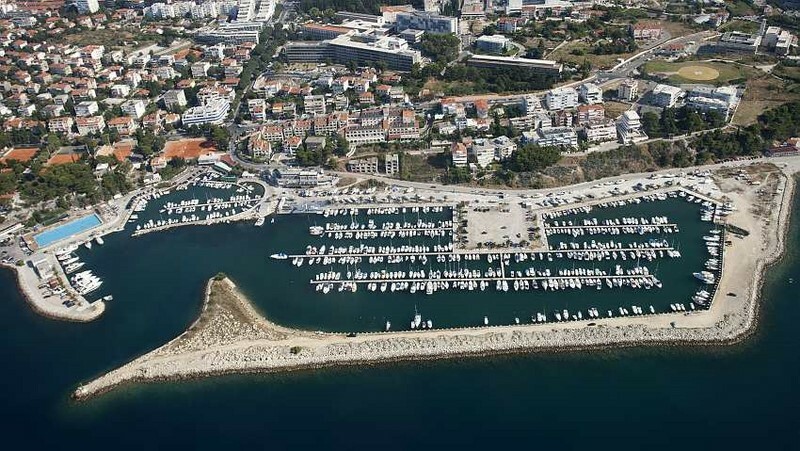 ACI Marina Split (43°30’03.2″N 16°25’46.6″E) lies north of the Sustipan peninsula, in the most beautiful part of the city port. It presents the departure point of the waterfront promenade of Split, the most beautiful and the longest promenade on the Adriatic coast. 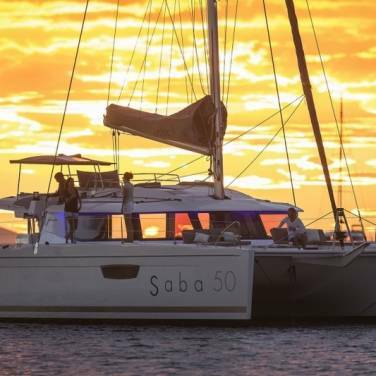 The marina offers 355 berths and 30 dry berths, all equipped with electricity and water. 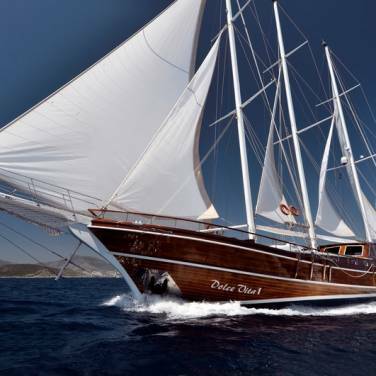 ACI marina Split is equipped to receive megayachts up to 80 m and it is open during the whole year. Reception desk with cash machine and exchange office, parking lot, market, snack bar, two restaurants, nautical equipment shop, repair and maintenance store, sail repair store, crane, sanitary facilities with showers, laundry, petrol station 100 m far from the marina. 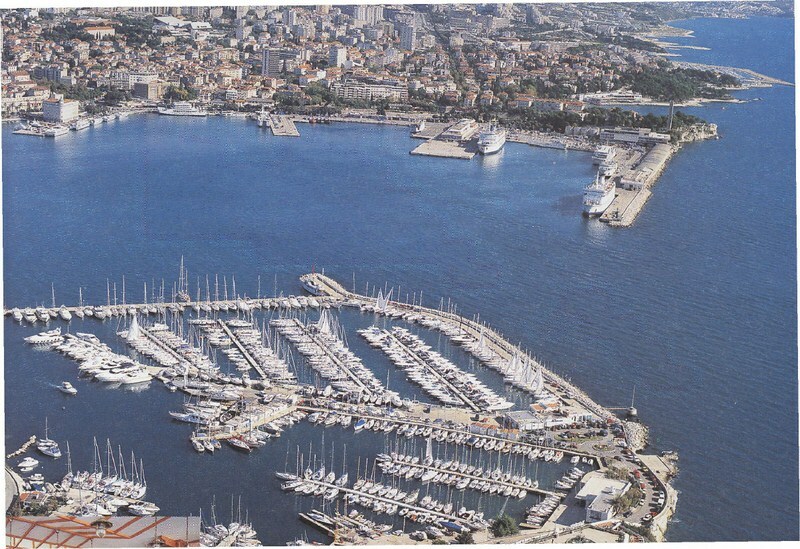 Split international airport is located 25 km from the marina. 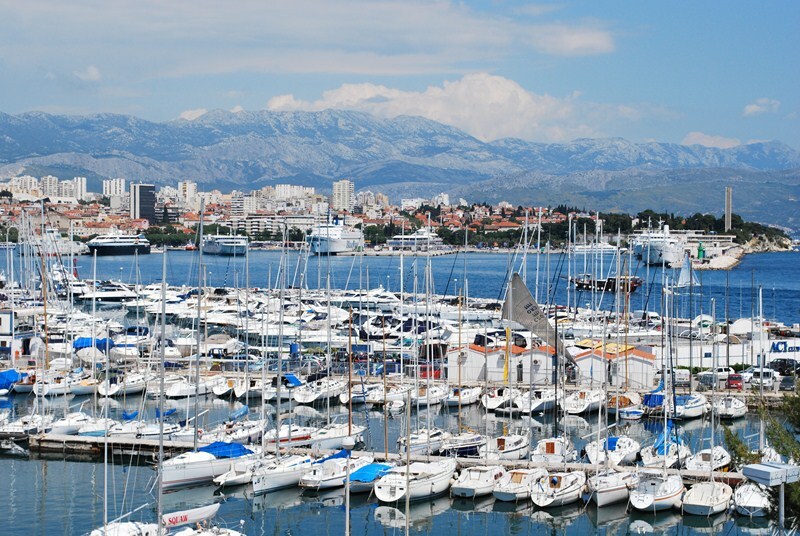 Thanks to a great road infrastructure (motorway), railroad and regular ferry lines with Rijeka, Dubrovnik, the Dalmatian islands, Ancora, Pescara and Bari, the city of Split has excellent connections with the rest of the world. 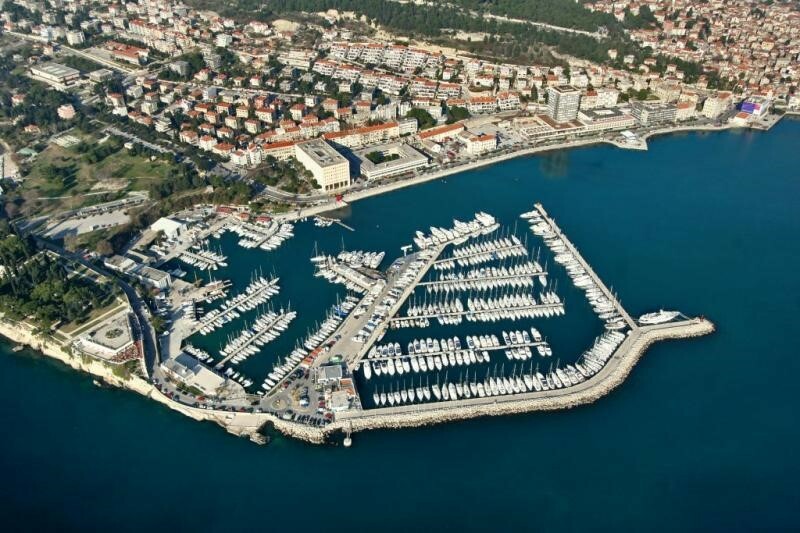 Marina Spinut (43° 30′ 59″ N 16° 24′ 57″ E) lies 2 km from the city centre, on the north side of the wooded peninsula Marjan, at the west end of the city in a suburb of Split called Spinut. 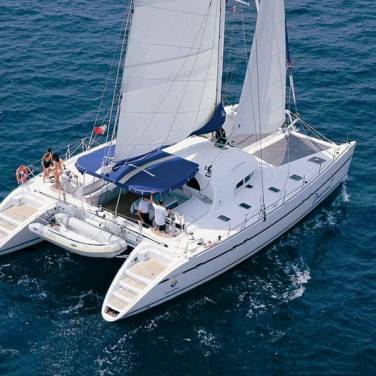 The marina offers 780 berths and can accommodate yachts up to 25 metres. The marina is open during the whole year. 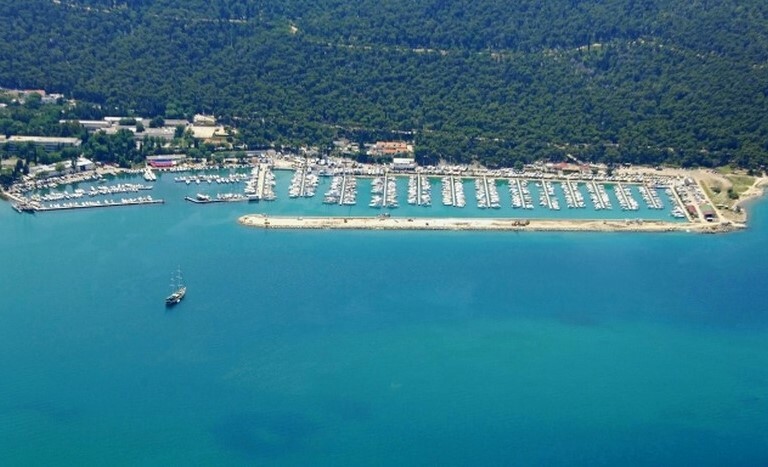 Parking lot, beautiful pebble beach, 24 hour surveillance, two restaurants, caffe bar, sanitary facilities with showers, sailing schools, nautical equipment store, different services for yachts. Marina Zenta (N 43 29.942 E 16 27.470.) is situated 15 minutes walking distance from Split city port, in the close vicinity of many attractive city beaches and popular restaurants. 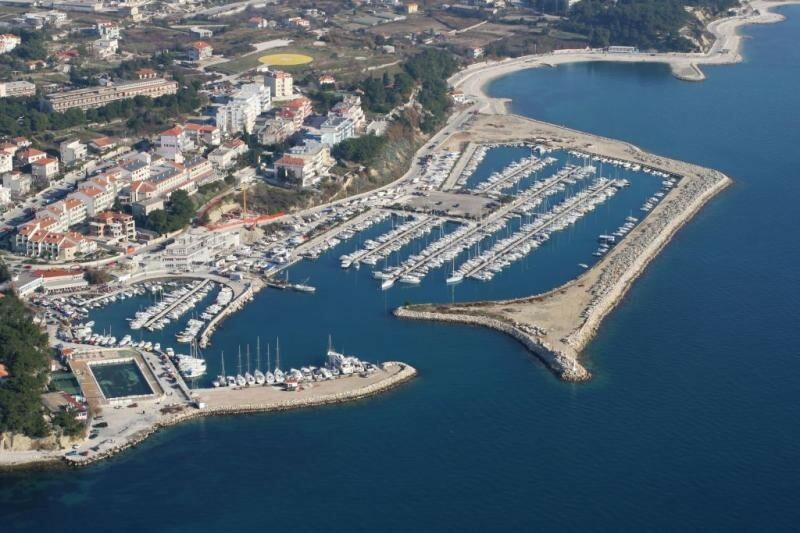 Marina Zenta is a small boat harbour for boats up to 15 meters in length since the sea depth ranges from 5 to 7 meters. The inner harbour is even more shallow. Maintenance service, crane, swimming pool, beach, disco club, diving club and tennis courts in the close vicinity of the marina.